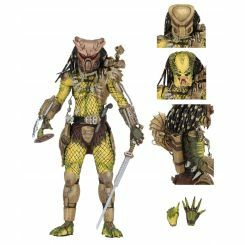 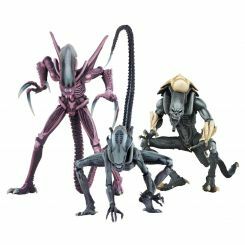 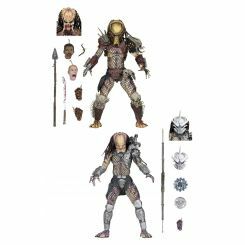 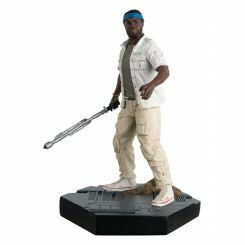 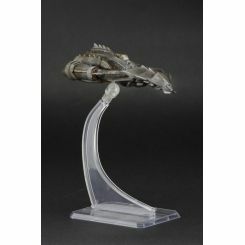 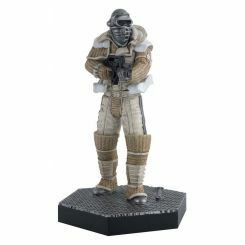 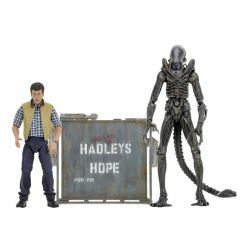 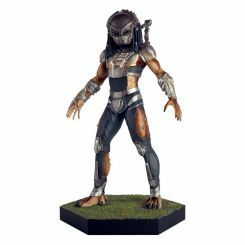 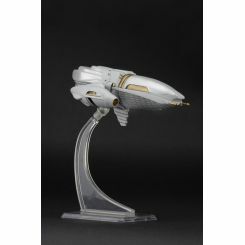 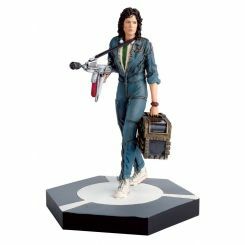 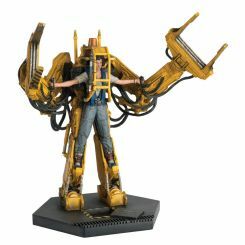 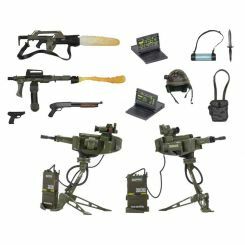 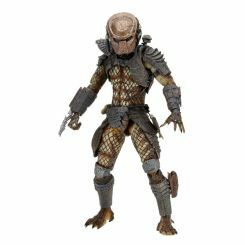 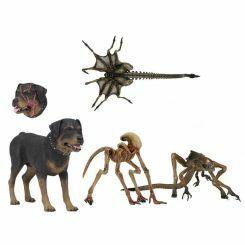 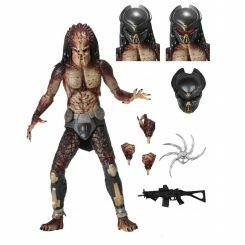 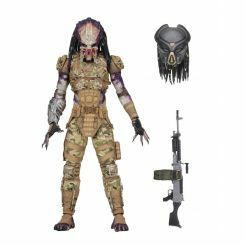 > Cinema>Alien Predator>The Alien & Predator Figurine Collection Mutated Fifield (Prometheus) Eaglemoss Publications Ltd. 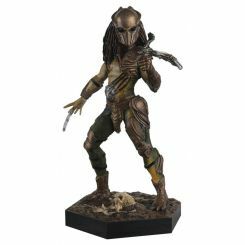 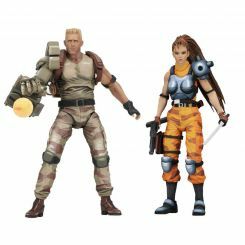 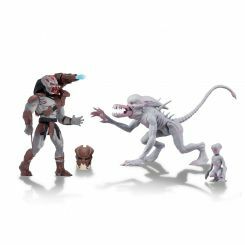 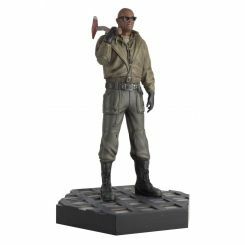 The Alien & Predator Figurine Collection Mutated Fifield (Prometheus) Eaglemoss Publications Ltd.
Figurine Mutated Fifield (Prometheus) à l'échelle 1/16 taille env. 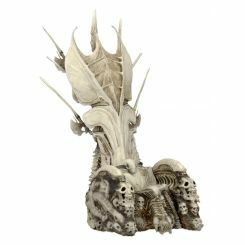 15 cm sur socle. 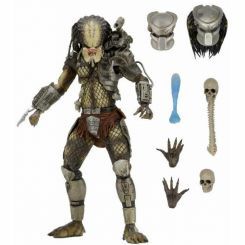 Modèle finement détaillé de la collection 'The Alien & Predator Figurine Collection'.